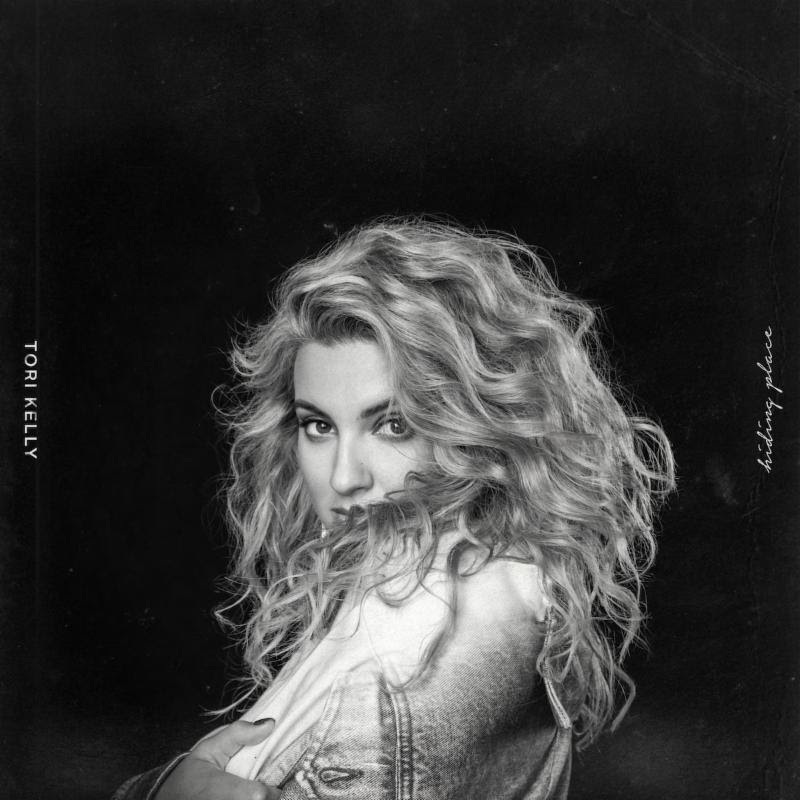 Tori Kelly will kick off a North American headline tour on Oct. 18 at The Tabernacle in Atlanta, GA. Kelly and her band will perform at several historic houses of worship, including New York City’s Riverside Church and the Cathedral Sanctuary at Immanuel Presbyterian Church in Los Angeles. Hiding Place will be released on Friday, Sept. 14. Tickets for the Hiding Place Tour will go on sale the same day.